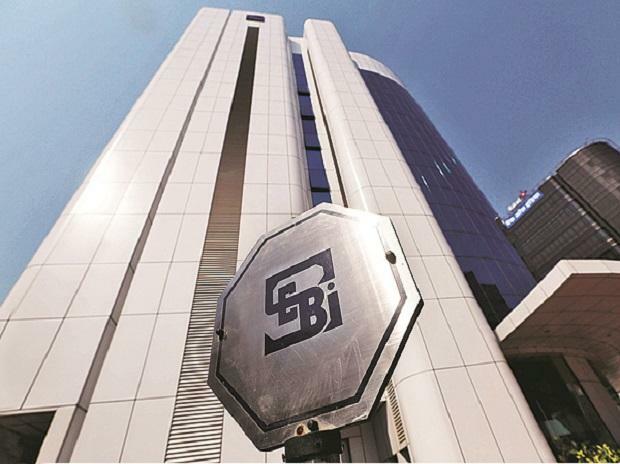 Commodity markets regulator Sebi Thursday said mutual funds and portfolio management services (PMS) will be allowed into commodity derivatives soon. "We will soon allow portfolio management services and mutual funds in commodity derivatives. This is going to open the gateway for several other products like ETFs among others," Sebi whole-time member SK Mohanty told a Ficci event. Mohanty noted that the presence of financial institutions in commodity derivatives will not only provide the investing public more avenues for safe financial investments through commodities, but also make the commodity derivatives market more robust and inclusive by providing liquidity and rich information based on world-class market research capabilities. He said Sebi will shortly approve commodity indices. Earlier, the regulator has floated a consultation paper on custodial services. "We Will encourage more institutional participation going ahead," he said. The regulator, he said, has also allowed alternative investment funds (AIFs) of category III to participate in the commodity space. All contracts will be settled by delivery, he added. Mrugank Paranjape, chairman, Ficci committee on commodities and also the head of commodity exchange MCX said, "institutional participation has been a long pending need for the growth and development of the commodity derivatives market. "The presence of financial institutions such as mutual funds can not only offer investors an additional avenue for better financial investment, but can also make this market more robust by providing liquidity especially to the far months contracts." Enhanced liquidity and presence of diverse participation groups including hedgers and financial institutions would strengthen the price discovery mechanism and make risk management on exchange platforms more efficient and cost effective to the stakeholders by lowering the impact cost of trade, he said.